At Bespoke Skin Studio our goal is simple, to deliver a bespoke experience that is unique for every guest. Our facials are tailored to your specific skin type and customized to address your individual skin concerns. We have 30 plus years’ experience. 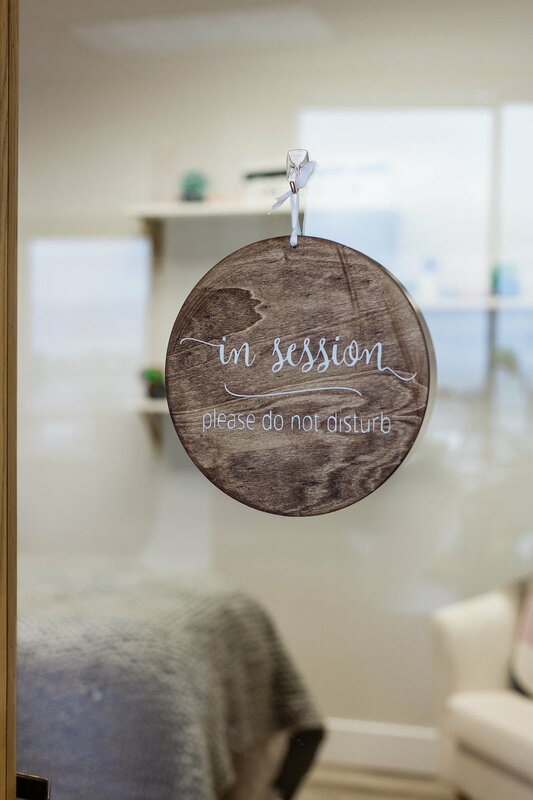 Our passion is to educate and find the best treatment options for in office and home care that meet your goals and fits your lifestyle. We offer a wide variety of treatments including microneedling, microcurrent, chemical peels, diamond mironeedling, Scullpla Mask (filler like results without a needle! ), acupuncture facials and LED photo therapy. We are located within Iris Migraine and Wellness Center on the Edmond's waterfront, next to the Kingston-Edmonds Ferry. 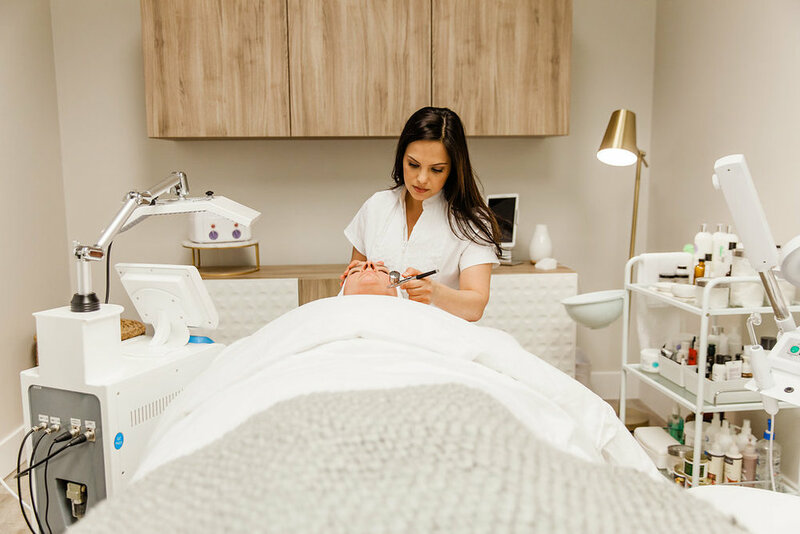 I am a licensed master aesthetician and certified medical laser technician and have spent the past 15 years helping my clients in Los Angeles, San Francisco, and New York City achieve their skin care goals. Working in plastic surgery centers, laser centers, spa environments and holistic practices, I’ve experienced all sides of aesthetics and hope to educate my clients on what suits them the best. I don’t believe in one treatment, or that one product will work for everyone. It takes time to understand your skin and believe working with it and not against it. I love combining the latest anti-aging technologies with a customized skincare routine to achieve the optimum results people dream of for their skin. For the past 18 years I have been a master aesthetician and certified laser technician. I’ve had extensive experience and professional training in clinical products, medical peels, and am certified in multiple laser therapies. I work closely with the Alopecia Support Group in Seattle to help others who are suffering from Alopecia and hair loss to feel like themselves again. I strive to make learning and growing a top priority and recently became a Reiki Master and am committed to helping every person look, feel and be their very best.